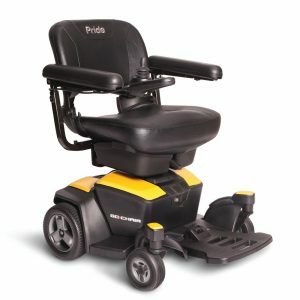 The Roma Reno II CT is a shining example of a modern powerchair. 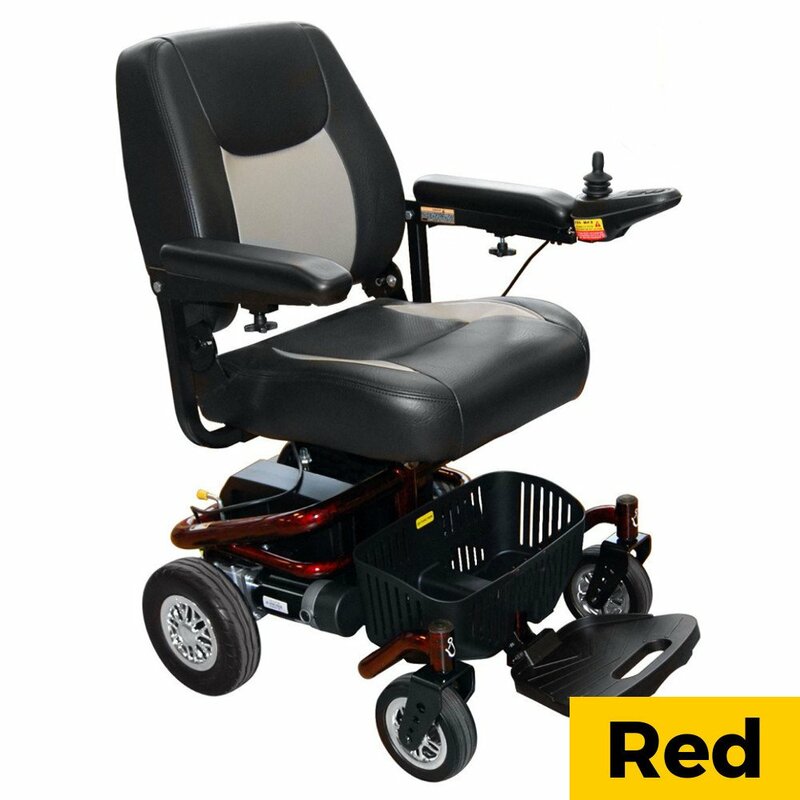 Combining all the features of the standard Reno II with a premium captains seat and having been fully crash tested. 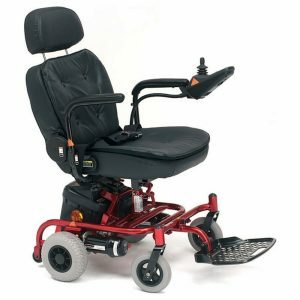 Despite it’s advanced technology, the Reno II is simple to use, operated entirely via a standard powerchair controller. 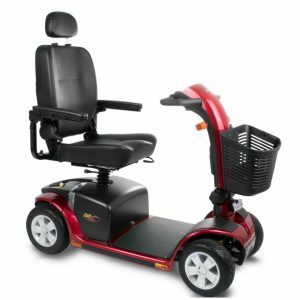 It has a top speed of 4mph, and a range of 12.5 Miles between charges. 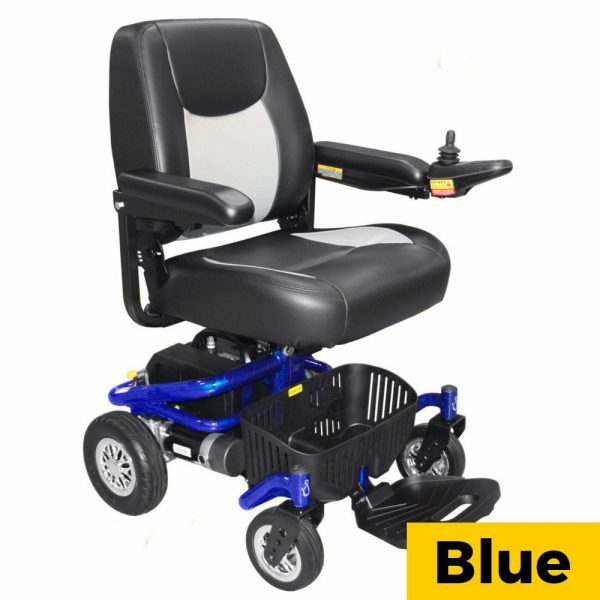 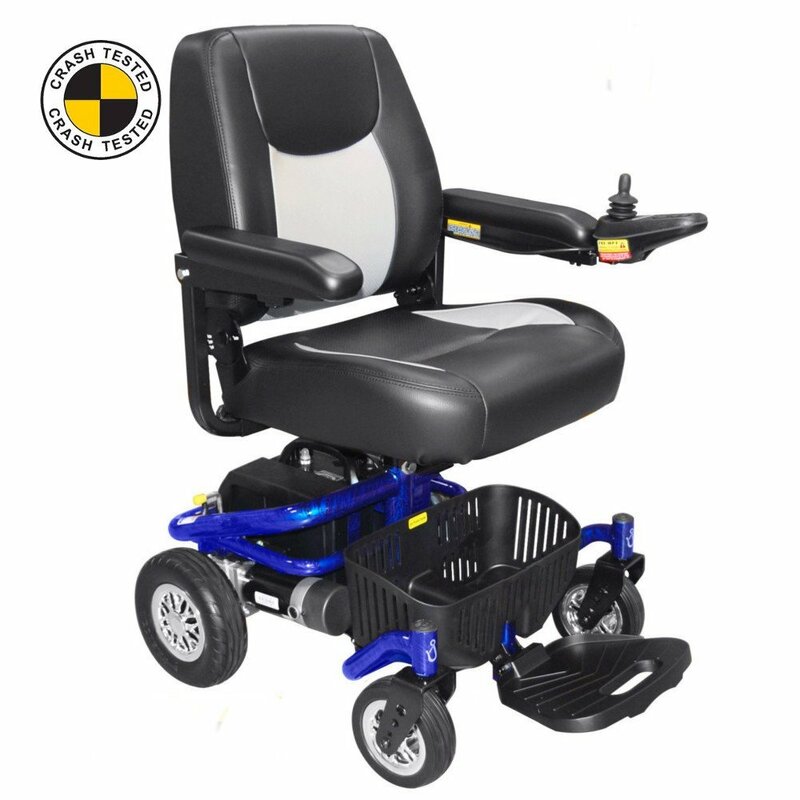 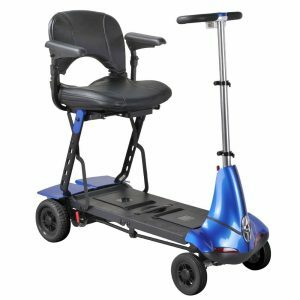 The powerchair splits into 4 parts for easy transit or storage, notably with a removable motor segment for even lighter parts.